Do you wish you could be more romantic? 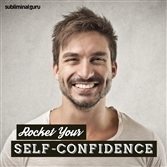 Want a quick and easy way to reignite that spark from the inside out? Romance helps keep your connection strong and durable. It's like the flame on a candle, adding mystery, excitement, and mild apprehension that keeps you both interested and stops your relationship from going stale. 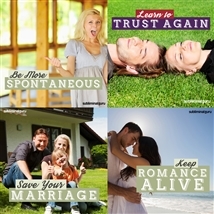 With the Keep Romance Alive subliminal session, you'll rediscover the path to passion and intrigue! 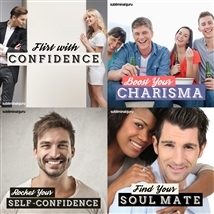 As you listen, thousands of powerful positive affirmations will infuse your mind, helping you regain your romantic enthusiasm. 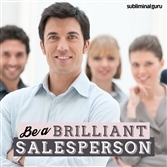 You'll start to look for ways to surprise your partner, doing unexpected things that thrill and titillate. 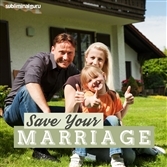 You'll crave adventure and enchantment, putting all your efforts into reinforcing your love for one another. 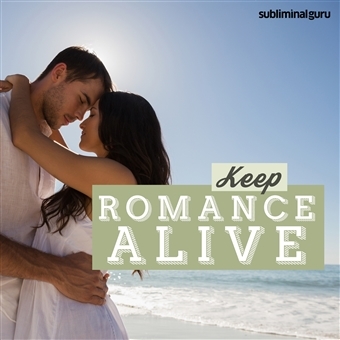 Download the Keep Romance Alive subliminal audio now to put the fizz and fascination back into your relationship. I show my partner how much I love them. I love surprising my partner with romantic gestures. Being romantic comes naturally to me. Being romantic makes my partner happy. Every day I think of new ways to be romantic. Romance keeps our relationship exciting. Romance adds spice and spontaneity to our relationship. I look for romantic touches everywhere. Romance brings us closer together. People admire my romantic nature. It's easy to keep the romance alive.